Man cave, male retreat, manspace, manland, mantuary. These words have made it into the modern homeowner vernacular, often referring to a spare room—be it a garage or a basement—that is transformed into a space devoted to a man’s hobby, such as video games, music or sport. While many women have power over the design of the rest of the house, the man cave has become the husband’s safe space and room of self-expression. Now, women are calling their granny flat builders and asking for their own private spaces where they can relax peacefully without planning a trip to the beach. 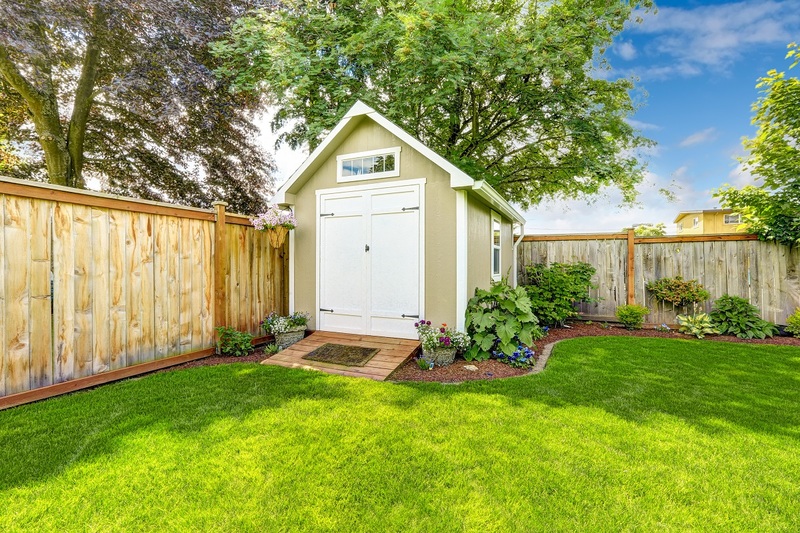 They’ve got a name for it, too: the she shed. The concept behind the she shed is simple. Women transform their granny flats and backyard sheds into a hideaway where they can take a break from the hustle and bustle of daily life. Just like the man cave, the she shed should reflect the interests, livelihood and passions of the woman, whether it’s a tiny glasshouse for plants or a bookworm’s outdoor library. Barbara Techel, an author and oracle reader, turned her backyard shed into her very own ‘Zen Writing Cottage’. She comes to her she shed when she wants to write and read while having some peace and quiet. Techel also uses the space to practice yoga and other rituals she has incorporated into her lifestyle. 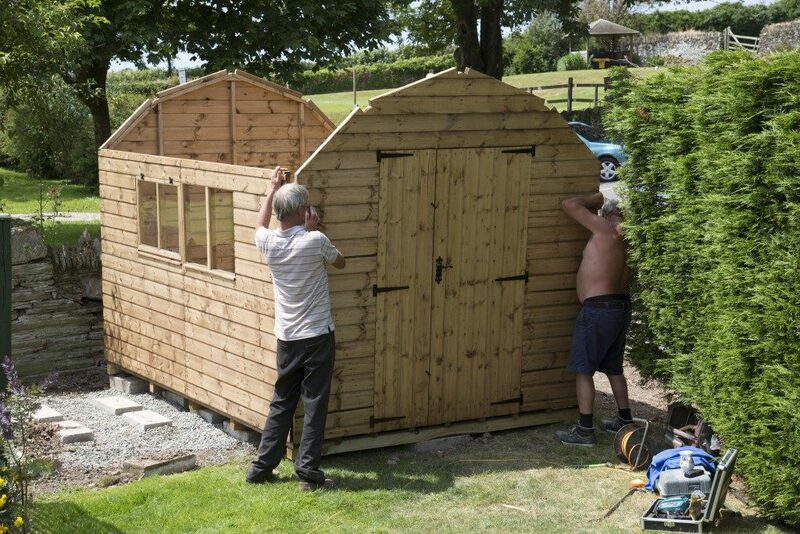 The she shed has made such a huge difference in her life that she claims it even ‘improved [her] marriage’ with her husband, John. ‘[John] “gets it” and understands that by honouring and respecting my needs, in turn, it makes for a happy wife’, says Techel. ‘Which in turn makes for a happy husband. And yes, a happy marriage’. Give your shed a bright, fresh coat – According to Smith, painting the shed a bright colour adds life into a wooden shed. It brightens up the space and makes it look clean. Mimic the outdoors – She sheds are gorgeous when they feel like an extension of the outside space. Floral prints, textured furniture and plants create more depth to she sheds, bringing the outdoors in. Make it comfortable – Smith says she sheds should be a place that induces calmness. Furnish the shed with lounge chairs and cosy pillows for maximum comfort. Let your personality shine – Whatever your aesthetic is, let your imagination run wild. After all, it’s your own space to decorate any way you wish. Don’t forget the exteriors – She sheds have doors, windows and empty spaces that you can still design. For instance, you can hang potted flowers or globe lights to make the she shed look more inviting. You can also add a woven rug with your name on it for that extra personal touch. She sheds provide peace, solitude and privacy for women. Use these ideas and create stunning backyard spaces that let you live your best life.